. Roe SM, Prodromou C, O'Brien R, Ladbury JE, Piper PW, Pearl LH. Structural basis for inhibition of the Hsp90 molecular chaperone by the antitumor antibiotics radicicol and geldanamycin. J Med Chem. 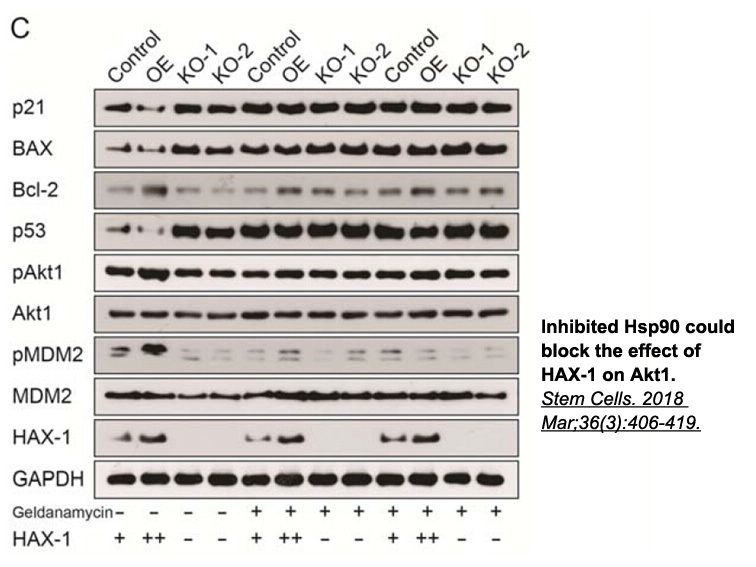 1999 Jan 28;42(2):260-6.
. McIlwrath AJ, Brunton VG, Brown R. Cell-cycle arrest and p53 accumulation induced by geldanamycin in human ovarian tumour cells. Cancer Chemother Pharmacol. 1996;37(5):423-8.
. Schnur RC, Corman ML, Gallaschun RJ, Cooper BA, Dee MF, Doty JL, Muzzi ML, Moyer JD, DiOrio CI, Barbacci EG, et al. 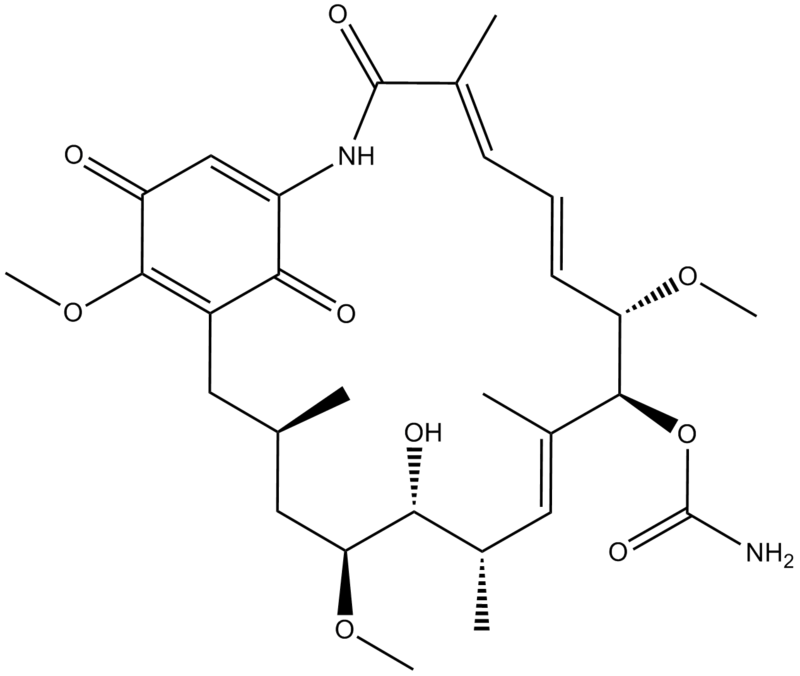 Inhibition of the oncogene product p185erbB-2 in vitro and in vivo by geldanamycin and dihydrogeldanamycin derivatives. J Med Chem. 1995 Sep 15;38(19):3806-12. 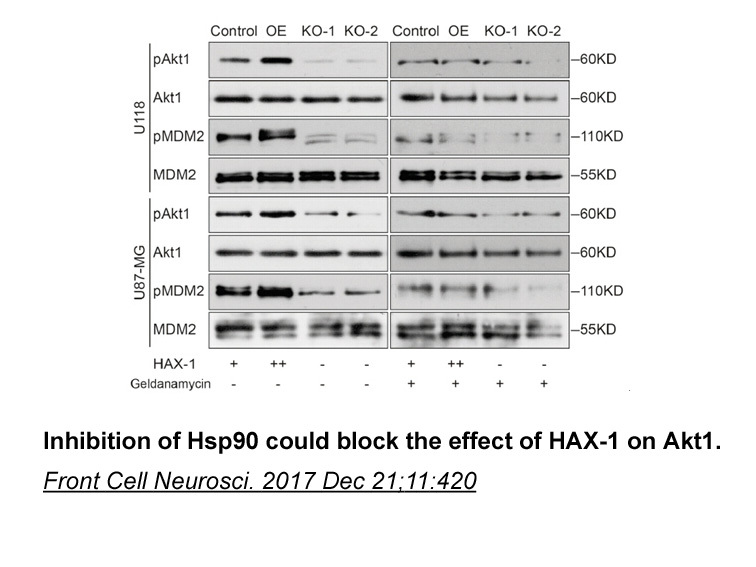 Bucci M, Roviezzo F, Cicala C, Sessa WC, Cirino G. Geldanamycin, an inhibitor of heat shock protein 90 (Hsp90) mediated signal transduction has anti-inflammatory effects and interacts with glucocorticoid receptor in vivo. Br J Pharmacol. 2000; 131(1): 13-16. DeBoer C, Meulman PA, Wnuk RJ, Peterson DH. 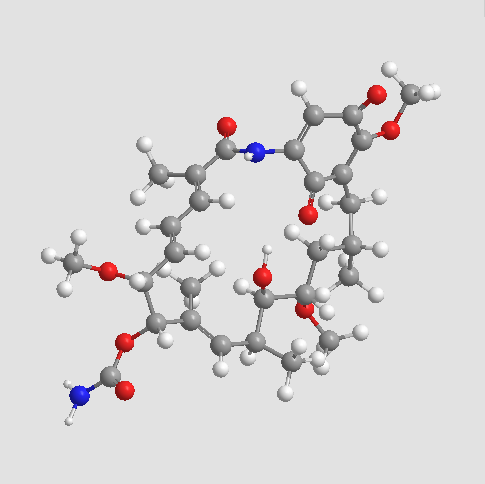 Geldanamycin, a new antibiotic. J Antibiot (Tokyo). 1970; 23(9):442-447.